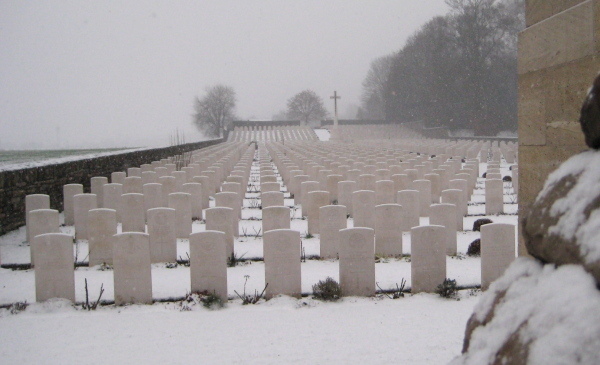 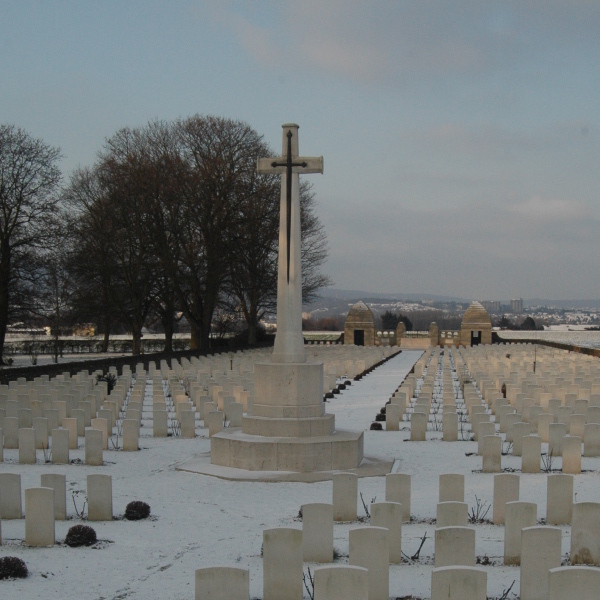 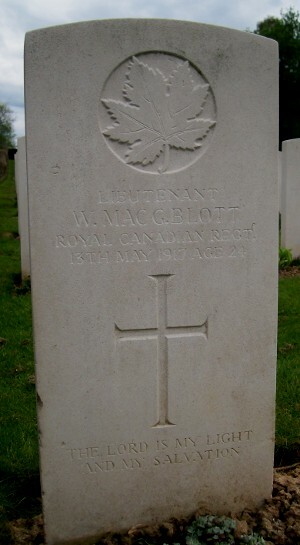 Royal Canadians buried at the Niederzwehren Cemetery are listed below. 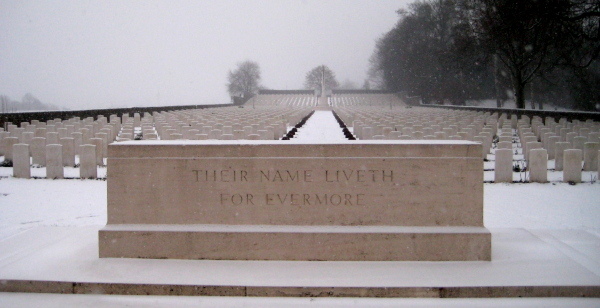 Photos by Fritz; a member of the Great War Forum. 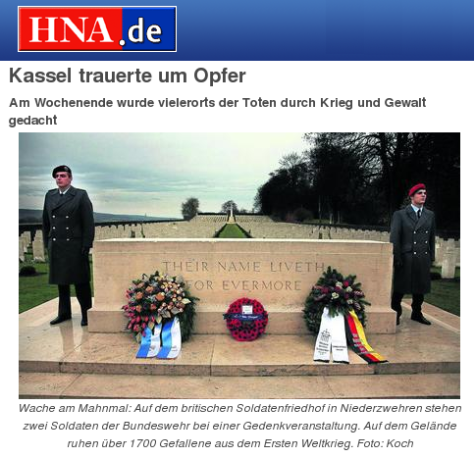 News coverage of German memorial service at Niederzwehren Cemetery, 15 Nov 2009.